Once you’ve decided to quit, you’re ready to pick a quit date. This is a key step. Pick a day within the next month as your Quit Day. Picking a date too far away gives you time to change your mind. Still, you need to give yourself enough time to prepare. You might choose a date with a special meaning like a birthday or anniversary, or the date of the Great American Smokeout (the third Thursday in November each year). Or you might want to just pick a random date. Circle the date on your calendar. 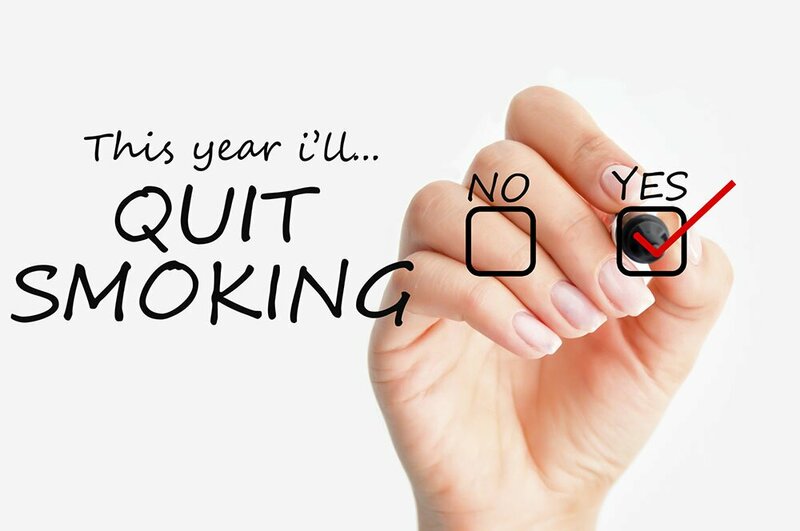 Make a strong, personal commitment to quit on that day. There are many ways to quit, and some work better than others. Nicotine replacement therapy, prescription drugs, and other methods are available. Learn more about ways to quit so you can find the method that best suites you. It’s also a good idea to talk to your doctor or dentist, and get their advice and support. Support is another key part of your plan. Stop-smoking programs, telephone quit lines, Nicotine Anonymous meetings, self-help materials such as books and pamphlets, and smoking counselors can be a great help. Also tell your family, friends, and co-workers that you’re quitting. They can give you help and encouragement, which increases your chances of quitting for good. For the best chance at success, your plan should include at least 2 of these options. Behavioral and supportive therapies may increase success rates even further. They also help the person stay smoke-free. Check the package insert of any product you are using to see if the manufacturer provides free telephone-based counseling.